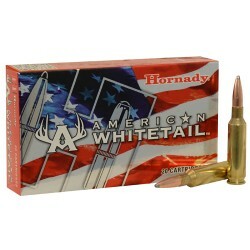 Make it a "KNOCK-DOWN, DRAG-OUT" hunt! 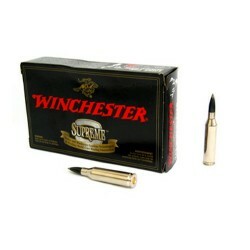 ï¿½ Opening day of deer season comes only once a year. 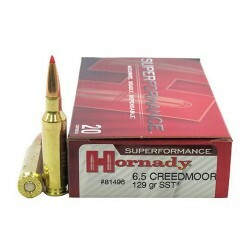 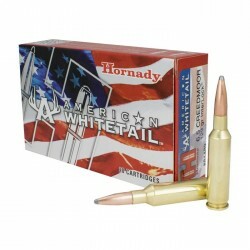 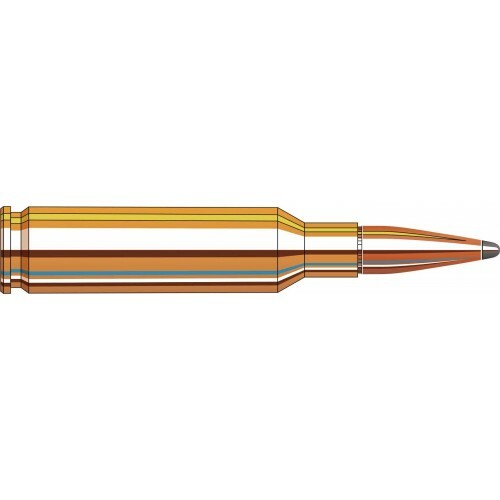 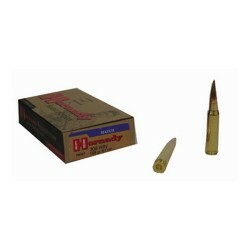 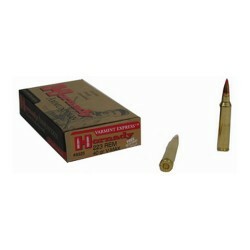 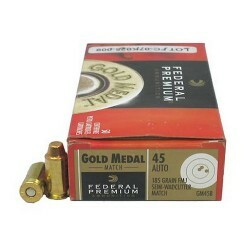 Make sure you're ready when the big one steps out and load-up with Hornadyï¿½ American Whitetailï¿½ ammunition. 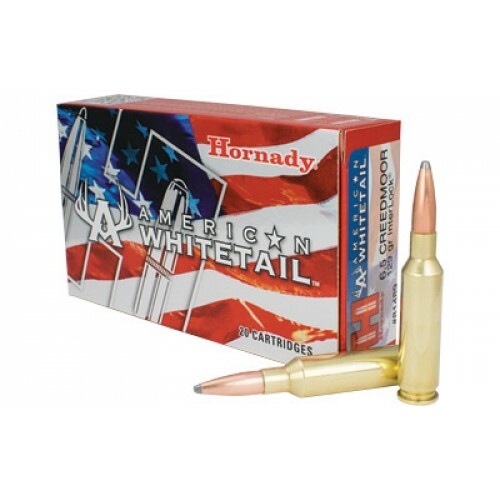 Loaded with our legendary Hornadyï¿½ InterLockï¿½ bullets in weights that have been deer hunting favorites for decades, American Whitetailï¿½ ammunition combines generations of ballistics know-how with modern components and the technology you need to take the buck of a lifetime!